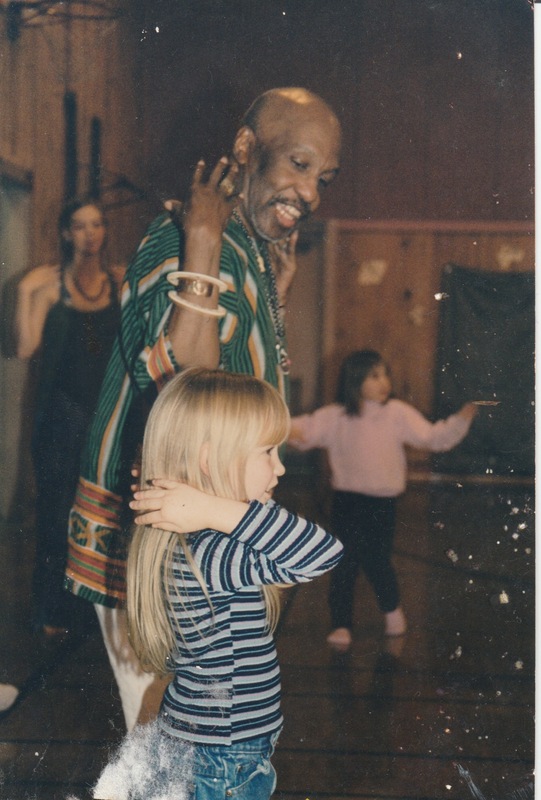 In the spirit of Thanksgiving, I wanted to share the story of my apprenticeship with master dancer and choreographer Arthur Hall. 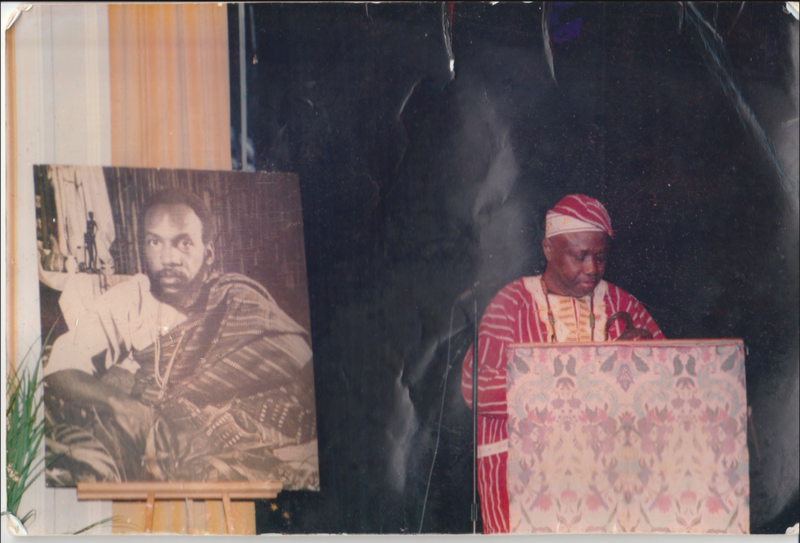 Arthur was one of the pioneers of Afro-American dance. I met him in 1996 and joined his International Dance Company. This community organization performed in my hometown region of midcoast Maine. Dancing with Arthur was exhilarating and set the bar well beyond any of the classes that I took in my first year of college as a dance major. I took a leave of absence and moved back to Maine. As captivating a dancer and as unique a choreographer as Arthur was, he is perhaps most widely loved and remembered as a master teacher. He has taught classes for thousands upon thousands of people over the past half century, from the most strenuous technique classes for professional dancers to the gentlest call-and-response classes for kindergartners, Arthur was gifted with an ability to read his students and tailor his classes to individual needs. His therapy classes for the physically or mentally disabled were always joyful, and frequently produced near-miraculous results. Arthur spent forty years developing his residency program. I spent three years traveling with him throughout Maine, Arizona and New Hampshire. 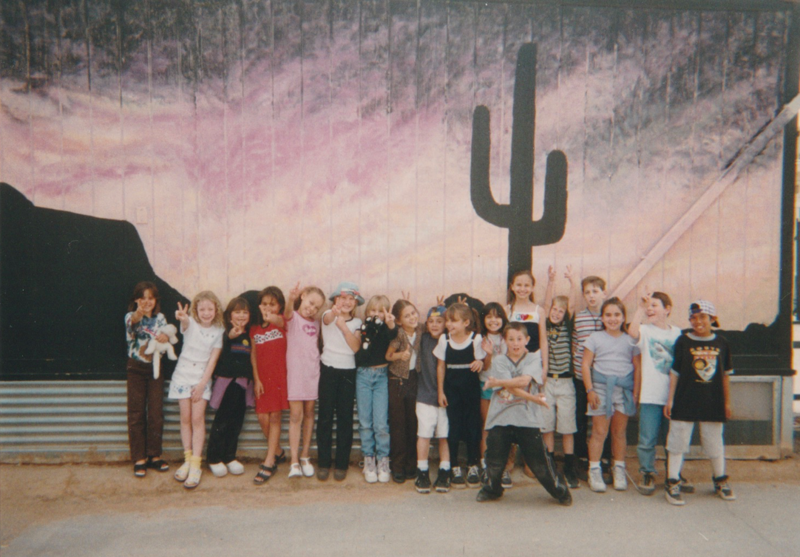 We worked with thousands of people, primarily elementary and middle school students. My responsibilities included assisting Arthur with large (50+ student) classes, co-leading warm ups, directing group exercises, and working with individuals and small groups of students. 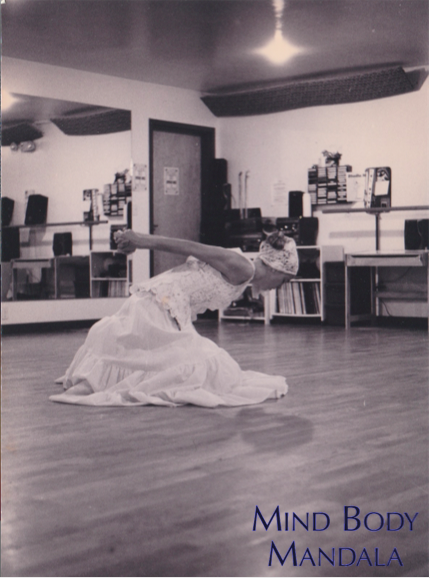 I performed solos from the International Dance Company’s repertoire and coordinated student dance performances. It was a life-changing experience. I have a distinct memory of standing on a playground with Arthur surrounded by a sea of children. They were trying to hug us all at once so we couldn’t move. This was the kind of effect that he had on people. Arthur was like a grandfather (Baba) to me. We spent countless hours together at restaurants and bars. To get me in the door he’d tell the bouncer that I was his daughter. It was a blessing and an honor to spend time with him. I assisted Arthur throughout his battle with colon cancer. He was hospitalized at the end of a stretch of Arizona residencies. I substituted for that last week. It was essentially my final exam. Arthur passed away in July of 2000. I attended four memorials in Maine, New Hampshire, Philadelphia and Arizona. It was heartbreaking but I am so very grateful for his influence in my life. I tried to continue Arthur’s work with the New Hampshire Arts Council but they informed me that I needed forty years of experience or a college degree. So I went back to college to become a dance teacher. 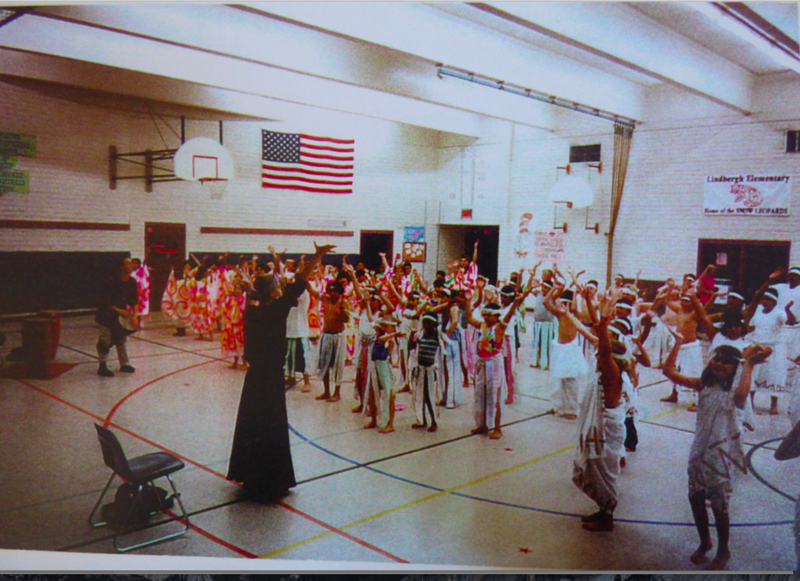 My life took some interesting turns which led me to become a yoga teacher. ILE IFE: House of Love from Ile Ife Films on Vimeo.